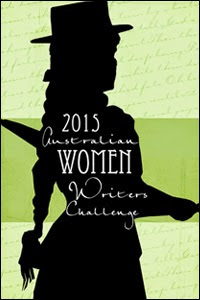 The Australian Women Writers Challenge encourages avid readers and bloggers, male and female, Australian and non-Australian, to read and review books written by Australian women writers throughout the year. Click here to find out how to join. I have signed up to the Franklin Level where I have the year to read ten and review at least six.